 Mission: The Central Ohio Chapter of the National Hemophilia Foundation is dedicated to providing education, advocacy, and support programs for people with bleeding and clotting disorders and to driving innovations that lead to a better quality of life for our consumers. Values: With energy and optimism abounding, may our actions provide clear evidence that we are consumer-focused and that we will strive to achieve our mission in the most effective and ethical way possible. We value energy. 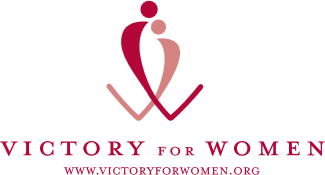 We want to engage people that are passionate and committed … People who take the initiative to tell other people about the important work we do. We value optimism. We want not only to be hopeful about a better future for our consumers, but also proactive in making that future a reality. We want to be a group of people who are forward-thinking and innovative. We value our consumers. We want everything we do to be driven by the needs of people with bleeding and clotting disorders and their families (collectively, our consumers). We want our consumers to always have a “family” to lean on that is supportive and close-knit. We want to be known for our responsiveness & empathy. We value being effective. We want to be very strategic about our goals and focused on achieving those goals in the most resourceful and realistic way possible. If our programs aren’t impacting lives, we want to make changes so that they do. We value being ethical. We want our consumers to know that we will protect their privacy and always act in their best interest. We want our donors to know that we are good stewards of their money. We will always be honest, transparent, unbiased, reliable, and trustworthy.